Let's take a look at what's happening with the Incline Village Real Estate Market. 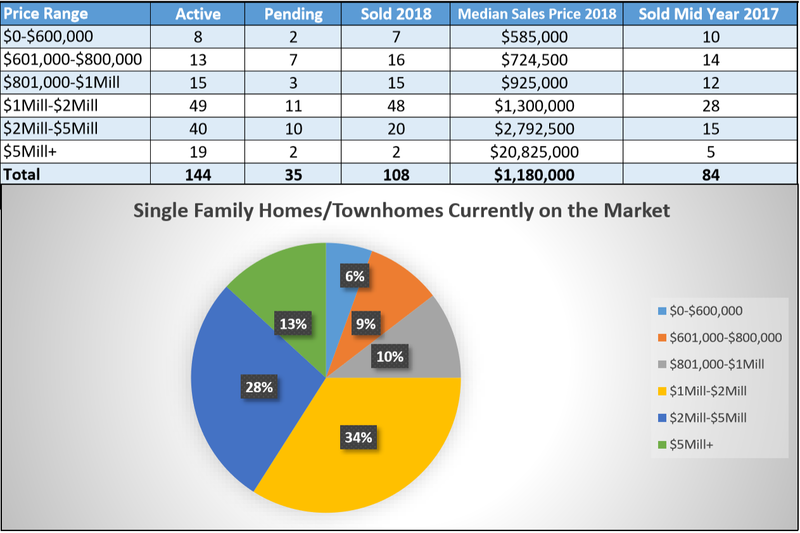 As of July 21st, there are 144 single family homes and townhomes on the market and only 53 condominiums. For homes and townhomes prices are ranging from $495,000 to $75 Mill. We finished the second quarter strong with 108 single family homes and townhomes sold January 1st through June 30th, this represents a 29% increase in sales when compared to the same period of time in 2017. We are witnessing another great real estate year in Incline Village, however we still have buyers searching for their ideal Tahoe home. The most vulnerable segment of the market, with the biggest lack of properties for sale remains the $600,000 to $1 million price range, and with the economy still going strong and property values on the rise we may see less and less homes for sale under $1 million. 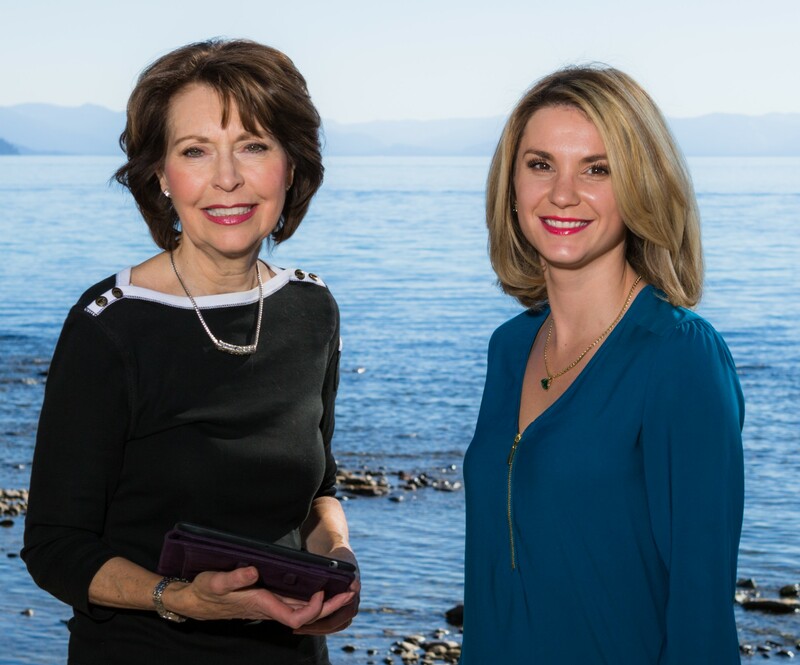 For any questions about the area, restaurants or places to stay, or if you or anyone you know would like to learn more about the local real estate market, please feel free to reach out! We are never too busy to assist you! © 2019 Incline Village Board of Realtors All rights reserved. Information deemed to be reliable but not guaranteed. The data relating to real estate for sale on this website comes in part from the Broker Reciprocity Program. Real estate listings held by brokerage firms other than Lakeshore Realty are marked with the BR logo and detailed information about them includes the name of the listing brokers. Listing broker has attempted to offer accurate data, but buyers are advised to confirm all items. Information last updated on 2019-04-18.